“According to the left-leaning daily newspaper Liberation, 790 higher education courses in France are already taught in English, and like Fioraso it sees nothing wrong with the idea. Its all-English front page on Tuesday featured the words “Let’s do it” in bold capital letters. 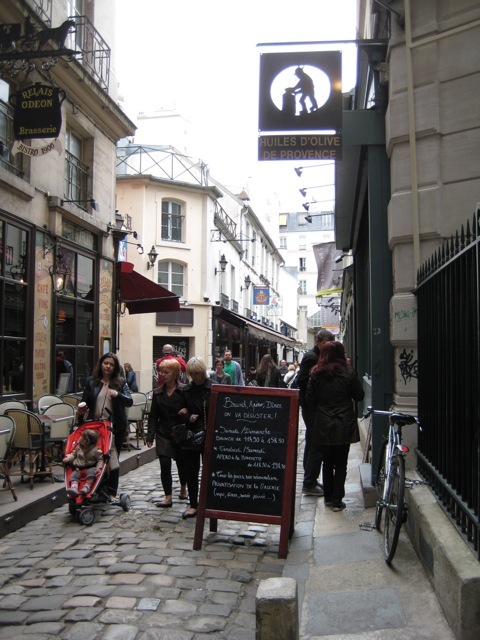 Liberation represents a growing fringe of the French population – young, urban, trendy, the kind which, in the last 20 years, has adopted franglais in their daily life. For them, the work of the Academie Francaise – which offers grammatical advice and alternatives to new foreign words – now feels irrelevant and obsolete. They like nothing more than adding English sounding suffixes to French words, or combining English words into new terms such as “fooding” (made out of “food” and “feeling”). I would hope that France does keep up some of its language snobbery–every language has different ways of viewing the world (the article likens it to a particular ‘vision’ of life). However, I did notice on this trip, as compared to my earlier trip in 2003, that many more French people spoke fairly good English, and were more willing to use it. English does seem to be the language of the world (particularly in business), but I think there is a place for others. 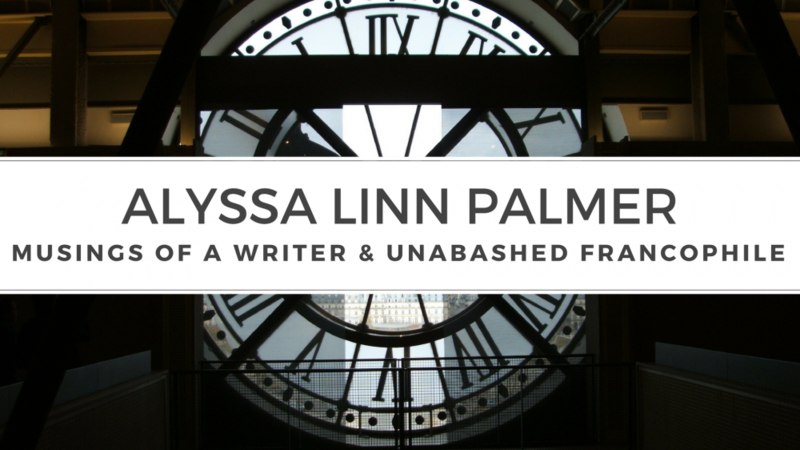 This entry was posted in Miscellaneous, The Unabashed Francophile, Words and tagged academie francaise, english, france, franglais, french, language by Alyssa Linn Palmer. Bookmark the permalink. I’m reminded of when I learned in elementary school that the Inuit have a hundred different words for snow (it might have been more or less, my memory is hazy) but we, in English, only have one. Language always changes, but I hope that the understanding of different languages having different viewpoints is always recalled. In 50 years, even English will sound different, or have different added words. Maybe we will begin to see words coming in from Asian languages?